Focusky is a free alternative to PowerPoint that allows you to create a completely unique and stylish video presentation. 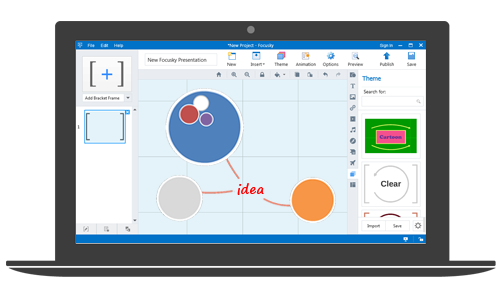 There is no denying that PowerPoint has been the standard for linear and static presentations. However, it still cannot be regarded as an almighty presentation tool due to its weakness. The linear nature of PowerPoint slides forces the presenter to reduce complex subjects to a set of bullet items which are too weak to support decision-making or show the complexity of an issue. So why not explore Focusky with me together and find how fabulous it is! 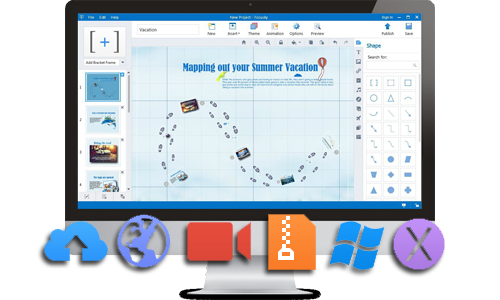 It enables you to create your own animated presentations in a breeze with its attractive templates, hundreds of SVG images, rich flash materials and so on. It is quite a hard thing to illustrate the connection between PowerPoint slides. But in Focusky it’s just a piece of cake. Using this PPT alternative, you can get a wide-open canvas where you are free to place your slides (also called as paths). You can arrange the entire slides in a mind mapping style, making their relations clear and logical. Thus, your whole presentation can be easier to follow and remember for audience. Static slides are somewhat tedious and dull, failing to catch audience's eyes. Then what about a slideshow in motion? Focusky's motion-based slides with zooming and spinning effects hold absolute attraction to audience. It gives life to presentations with its dynamic and fascinating transition effect. 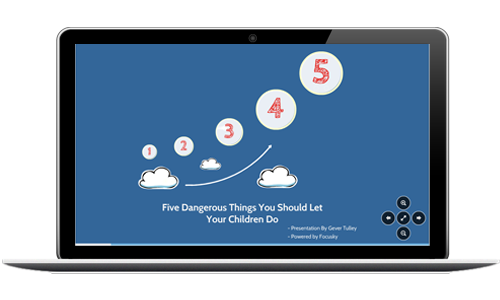 Focusky allows you to publish your stylish presentation online and offline. It doesn't matter that you don't have your own hosting sever. Focusky offers you free cloud hosting service to publish online presentation. 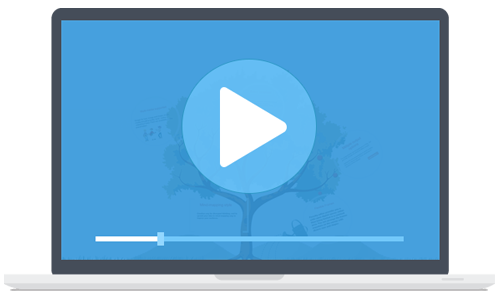 It is also available to publish your presentation in HTML, ZIP, APP, EXE and Video (MP4 and FLV) formats. The HTML presentation can work across platforms including Windows and Mac, which makes it possible to give your presentation conveniently.